A personalised approach to fleet management secures LeasePlan UK a five-year contract for Property Services vans with Paradigm Housing Group. Paradigm is one of the South East’s leading housing providers, managing around 14,000 homes across 33 local authorities. Based in High Wycombe, Paradigm Housing is both a charity and registered provider of social housing, employing over 450 people. Paradigm Housing previously held a fleet of outdated vehicles that contained standardised racking that was inflexible for its technicians. 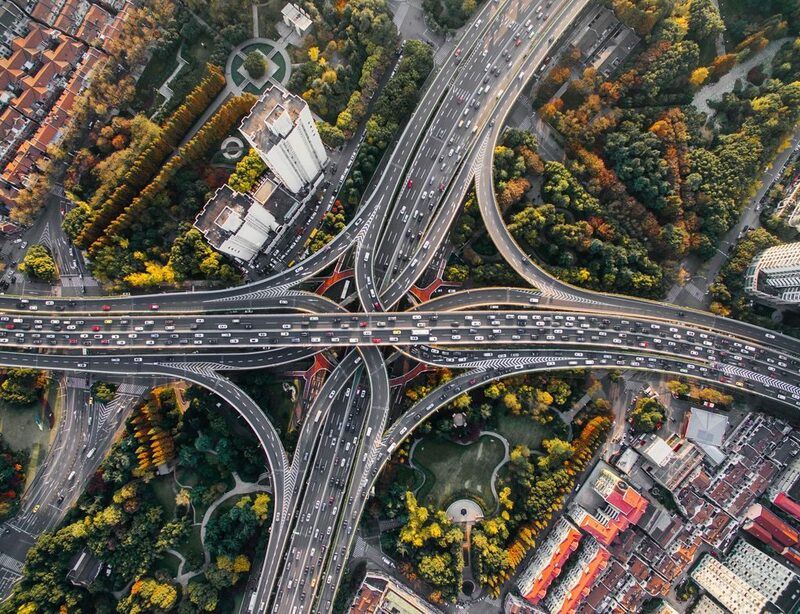 It required a fleet of upgraded commercial vehicles to help its housing technicians improve efficiency, as well as procuring a fleet of tailored vans to fit the specific needs of its workforce. What Paradigm Housing Group needed was a fleet of upgraded vans to help our technicians work more efficiently. Electric windows, good air conditioning and Bluetooth systems were some of the basic requirements for the new fleet, LeasePlan understood the importance of going above and beyond delivering the basics to support the needs of the technicians – and it’s great that they’re so happy with the final result. 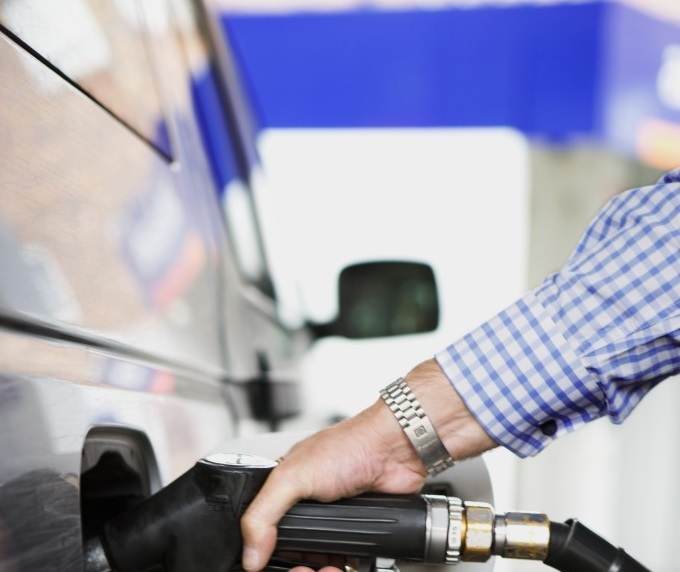 LeasePlan focused on providing a tailored service by understanding the specific needs of the Housing provider and its drivers. 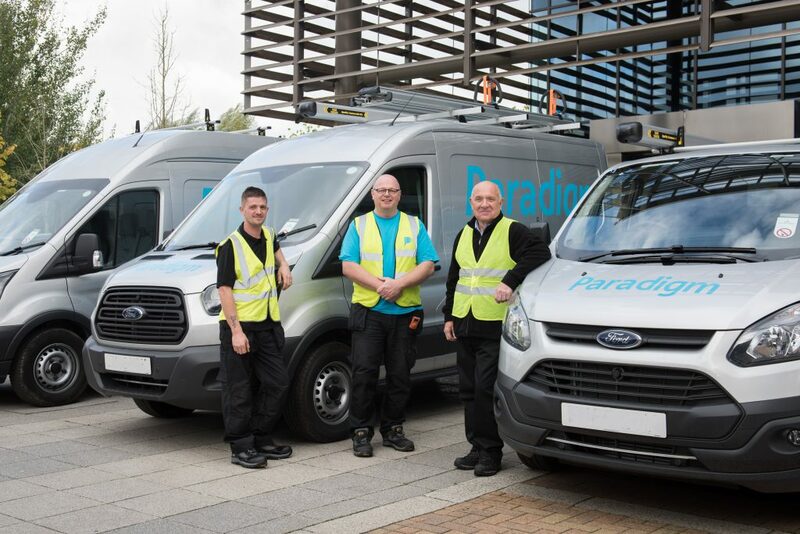 The five-year contract, which started in September 2016, began with the delivery of over 100 Ford commercial vehicles to the operational staff that carry out maintenance on Paradigm’s 14,000 properties. The new contract will enable the organisation to maintain a high-quality service, and by offering a competitive quote, Paradigm Housing Group have identified savings of almost £1m, compared to its previous contract. The monetary saving will be reinvested back in to the organisation to build new, affordable homes for those who need them most. We’re delighted we’ve been able to play a key part in helping the Paradigm Housing Group tailor its fleet, enabling the organisation’s technicians to use their vehicles as workstations. 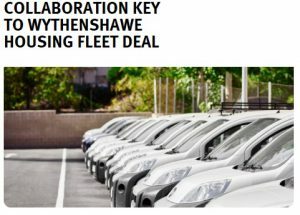 Note: Paradigm Housing procured the fleet via the Halton Housing contract hire framework, which is operated by Capita Asset Services.